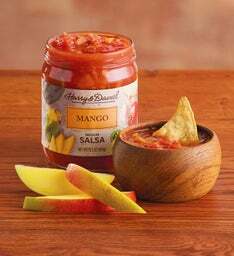 Zesty and colorful, we've got 12 unique and flavorful salsas to add a little zing to your afternoon snack or to complement your favorite entrée. 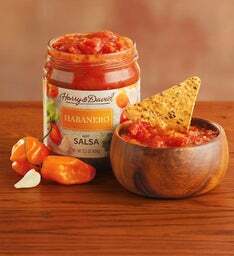 Not too spicy and not too sweet. 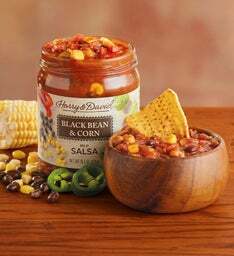 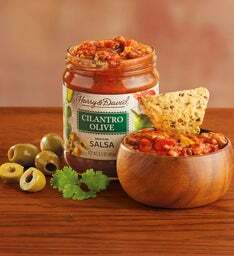 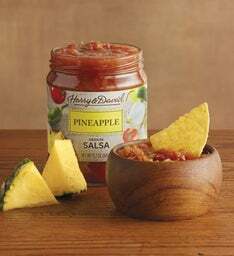 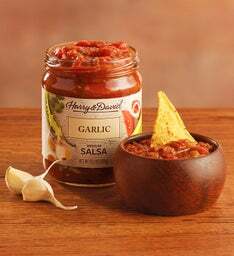 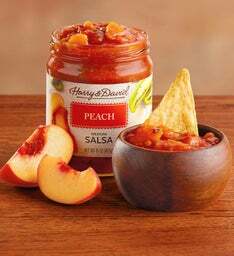 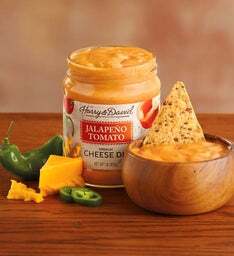 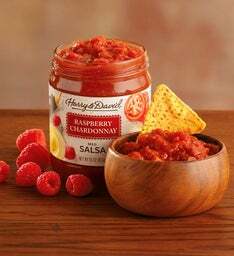 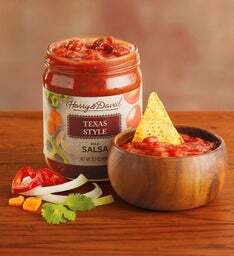 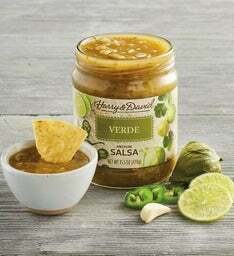 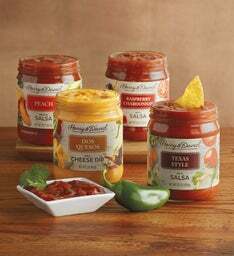 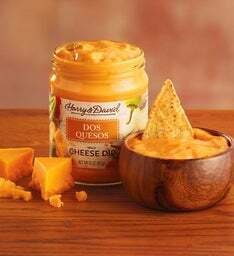 Our gourmet salsas are crafted using only the finest ingredients.